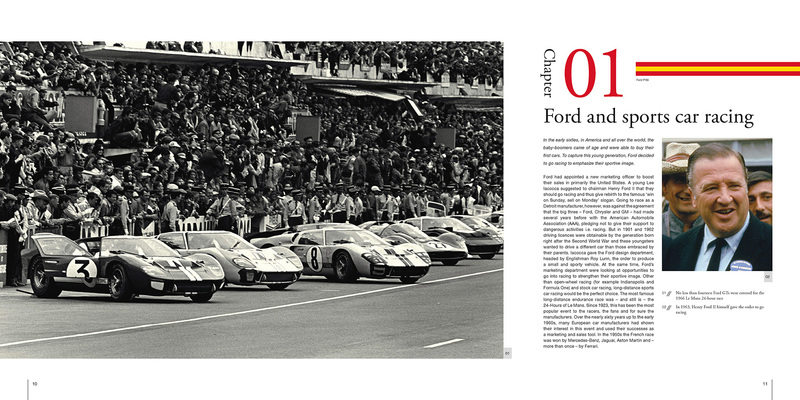 The Ford P68 sports car is famous not because it enjoyed great success - indeed rather the opposite - but because it was a beautiful car and because it was powered by Ford’s legendary Cosworth DFV engine. 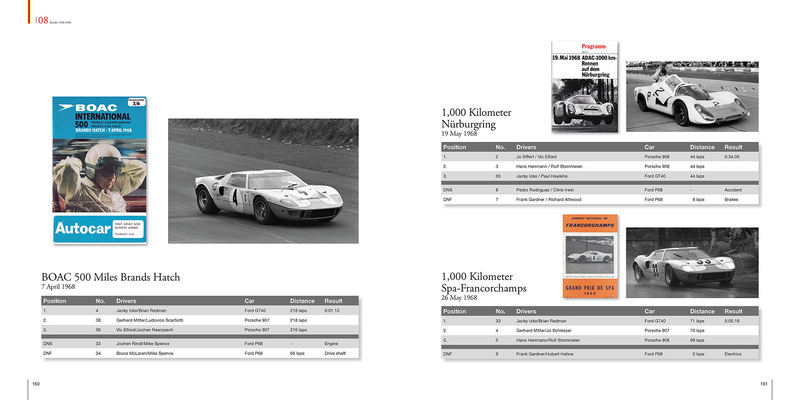 When at the end of 1967 the FIA changed its regulations for the Sports Car World Championship, Ford was left without a major title contender. 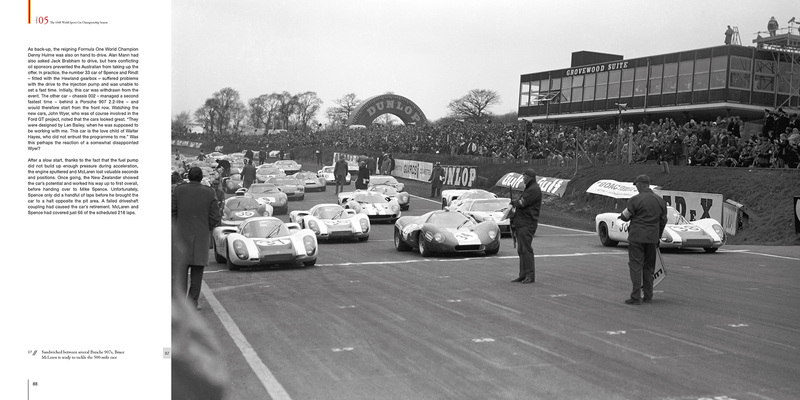 Their successful seven-litre Ford GTs were no longer permitted to compete in the championship which now became exclusively for three-litre sports prototype cars. 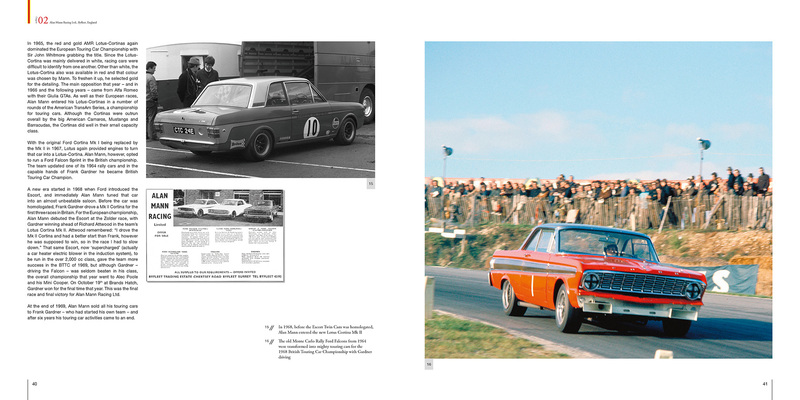 Thus Alan Mann, the person in charge of Ford’s European racing activities, saw an opportunity to build a new sports car around the DFV engine which was run successfully in Grand Prix racing.. Ford agreed and the much-respected designer, Len Bailey, created an ambitious and indisputably attractive race car. 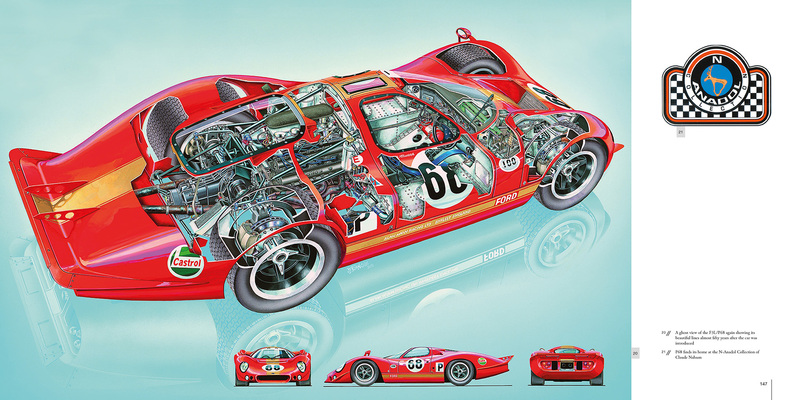 However, from its first appearance in the Spring of 1968, the car encountered many technical set-backs including the fact that what was easy on the eye was not necessarily aerodynamically competitive with cars like the Porsche 907/908 and the Alfa Romeo Tipo 33. 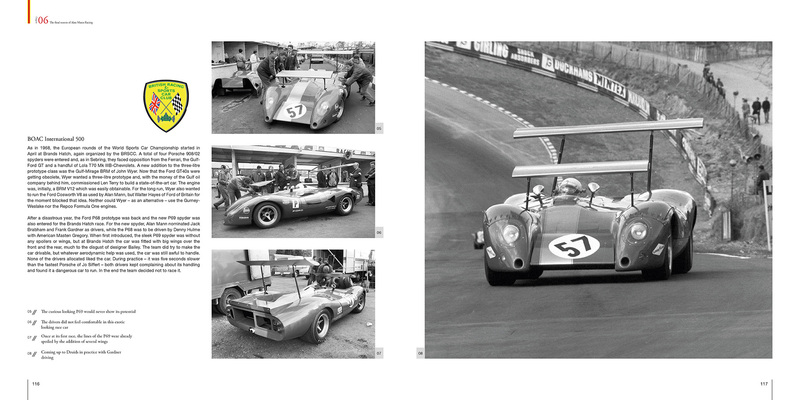 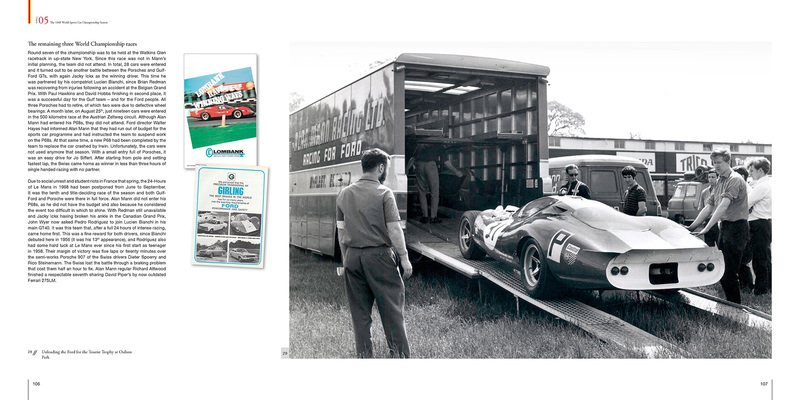 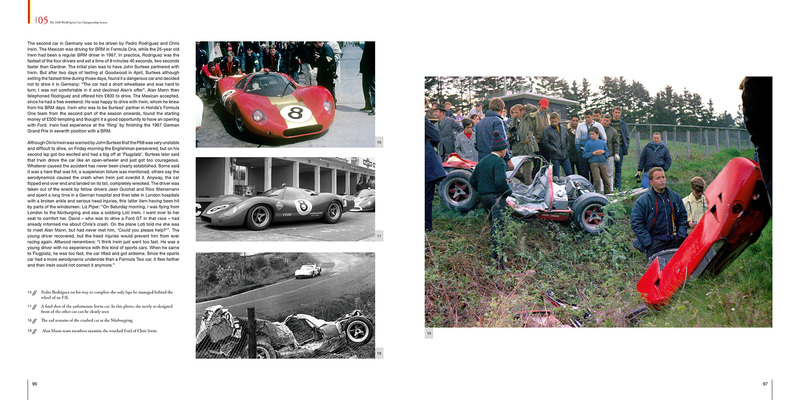 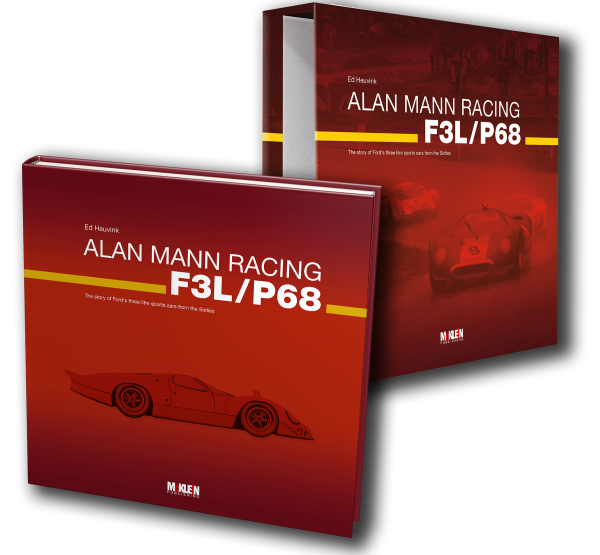 This book tells the full story of the Ford P68 starting with the historic background of Ford in sports car racing, a portrait of Alan Mann Racing and the highly-successful DFV engine. 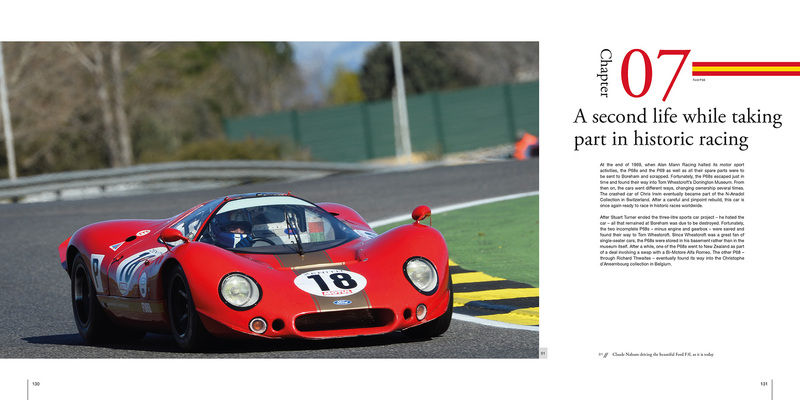 Furthermore, it details the design and development phase of the P68 and its short but adventurous racing career and its after-live in historic racing. 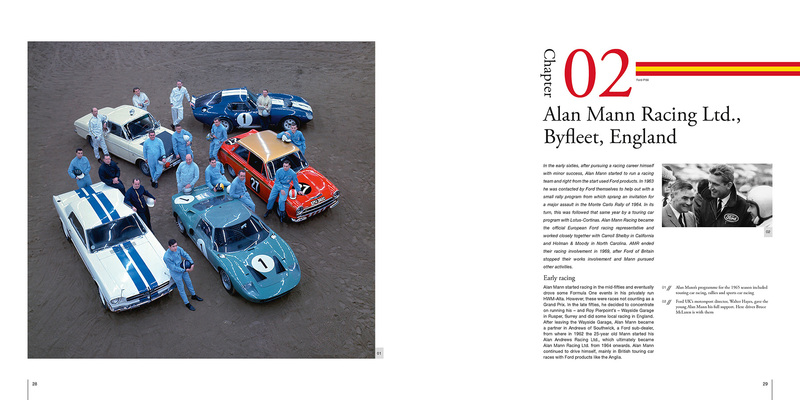 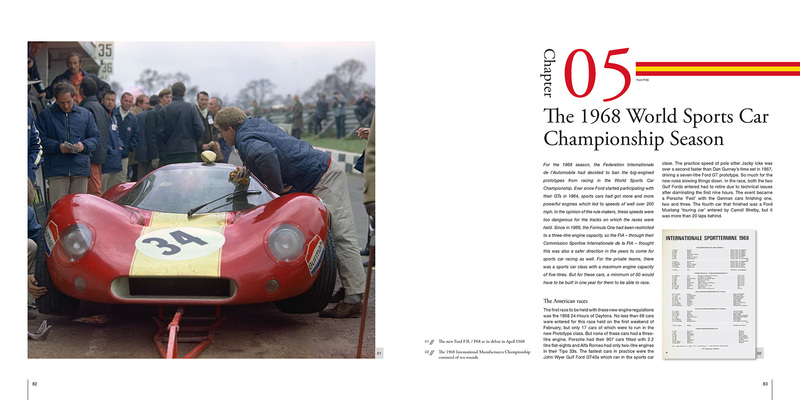 The foreword is written by Richard Attwood, who drove the car during its short career in the late sixties as well as in several historic events some decades later, and the introduction by Henry Mann, the son of Alan Mann. Related links to "Alan Mann Racing F3L/P68"
Customer evaluation for "Alan Mann Racing F3L/P68"